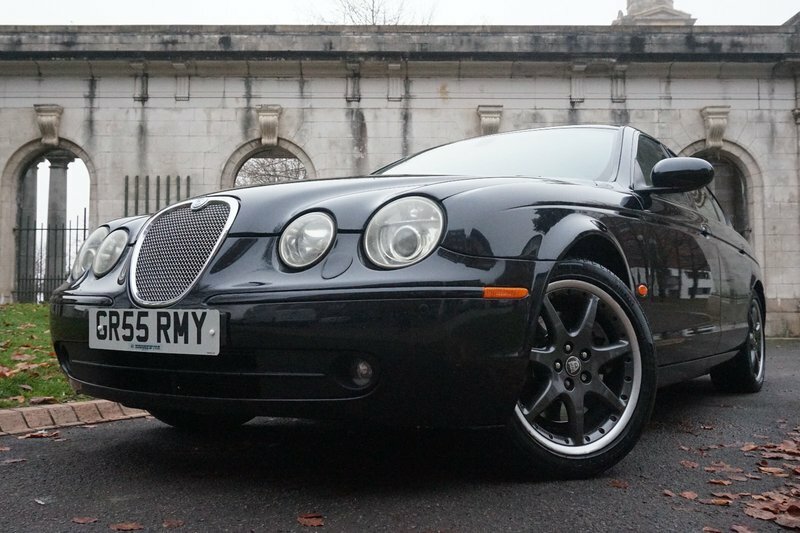 A very well kept 2 former owner low mileage Jaguar S-Type. Features with Sat Nav in 7" Display Screen, Upholstery-Leather/Electric/Memory Seats, 18" Alloy Wheels, Parking Sensors (F&R), Cruise Control, Electric Steering Column, Auto Headlights and Xenon Lights. 6 stamps (inc 1 from main dealer). Newly serviced in Nov 18! NEW MOT put on at the same time! 2 keys. Comes with spare tyre and tow bar (removable). 3 Month Warranty (can be extended to 24 months), Low rate Finance package available! Drive away same day! PX Welcome! 12 Month AA Break Down Cover! We are open Sundays too! Please call to arrange an appointment! No admin fees or any additional costs at point of purchase!